This book is concerned to explore the changing role of the Parole Board across the range of its responsibilities, including the prediction of risk and deciding on the release (or continued detention) of the growing number of recalled prisoners and of those subject to indeterminate sentences. In doing so it aims to rectify the lack of attention that has been given by lawyers, academics and practitioners to back door sentencing (where the real length of a sentence is decided by those who take the decision to release) compared to front door sentencing' (decisions taken by judges or magistrates in court). 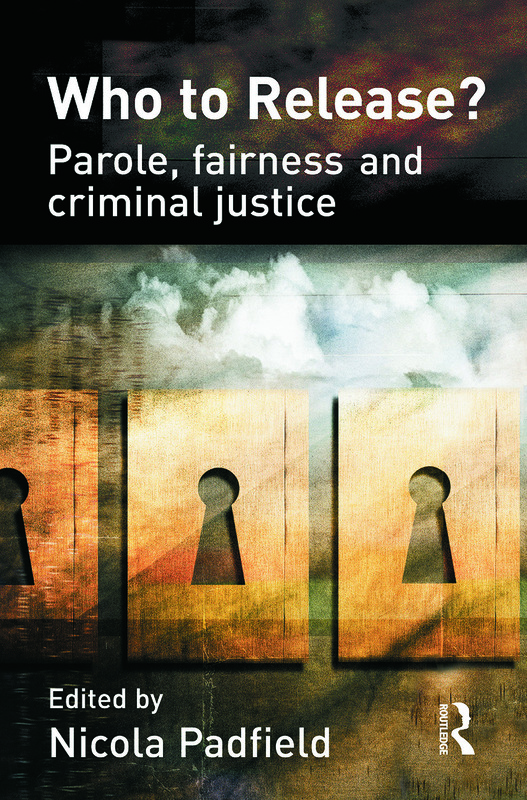 Particular attention is given in this book to the important changes made to the role and working of the Parole Board as a result of the impact of the early release scheme of the Criminal Justice Act 2005, with the Parole Board now deciding in Panels concerned with determinate sentence prisoners, lifers and recalled prisoners. A wide range of significant issues, and case law, has arisen as a result of these changes, which the contributors to this book, leading authorities in the field, aim to explore. Who should we keep locked up? Part IV: Is predicting risk fair?